Add a little dash of panache to your kitchen and let it be the envy of the neighborhood. This can be achieved merely by installing Atlas Kitchen Mixer Tap from Abode. 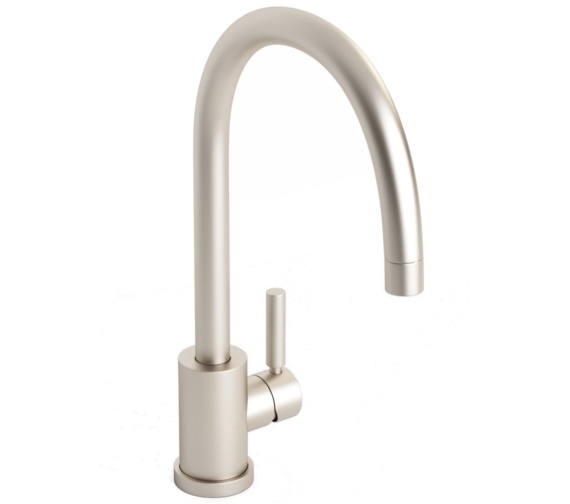 This dashing and alluring tap is operated by a single handle for swift operation. 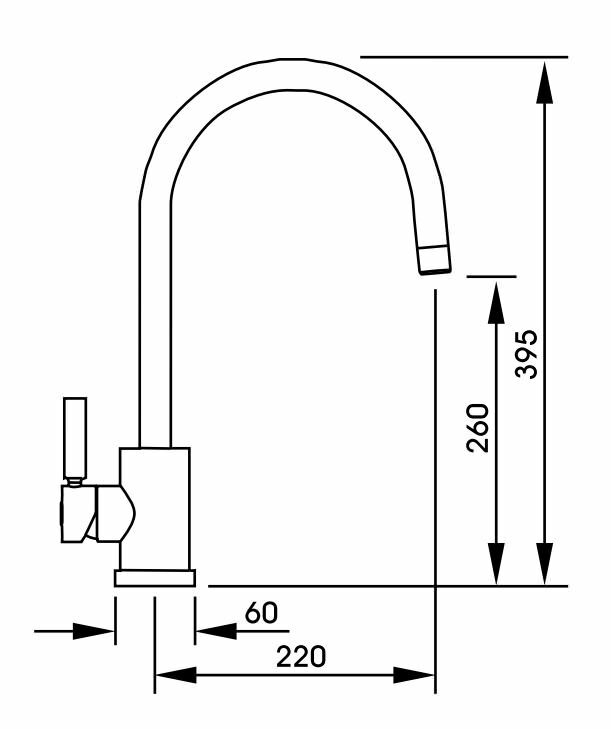 This mixer tap requires high water pressure and is approved by WRAS. 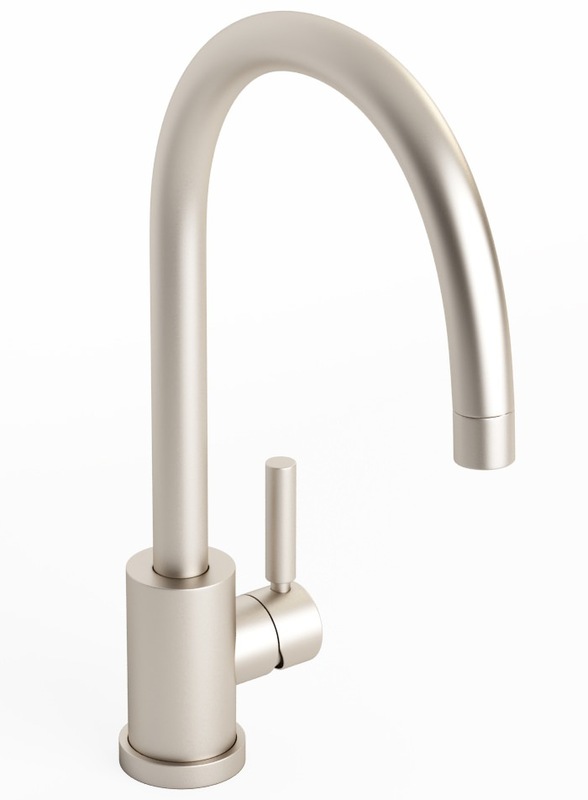 The solid and sturdy tap comes with chrome finish that brings an aura of exclusivity to your gorgeous kitchen. This appealing creation is very easy-to-use, and install.